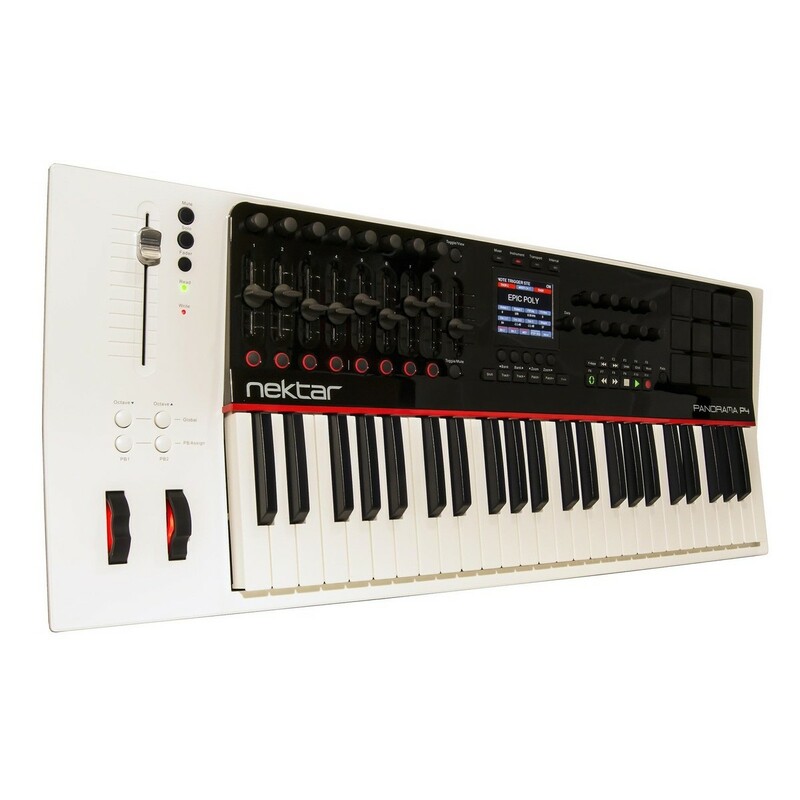 The Nektar Panorama P4 is an incredible keyboard controller instrument with the most intuitive workflow you have ever seen. A spectacular, deep Reason implementation and vast programming options puts the spotlight on performance and creativity. 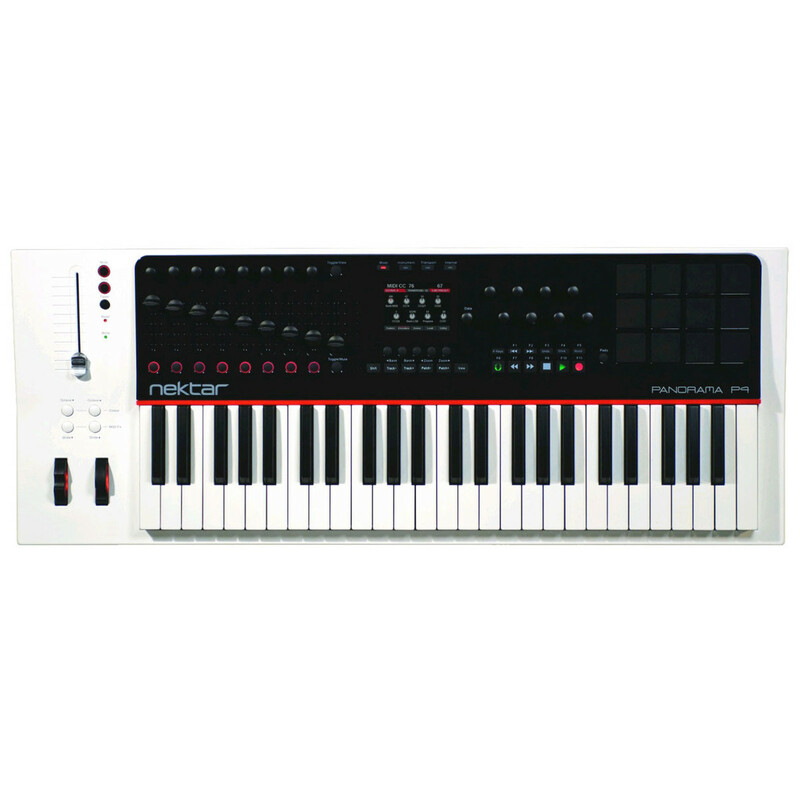 The Nektar Panorama P4 Keyboard and pads are dynamic, sensitive and balanced carefully with a solid feel that allows for complete expression. All this, combined with 93 real-time controls available at any one time, makes Panorama P4 the definitive keyboard controller for Reason DAW Software. 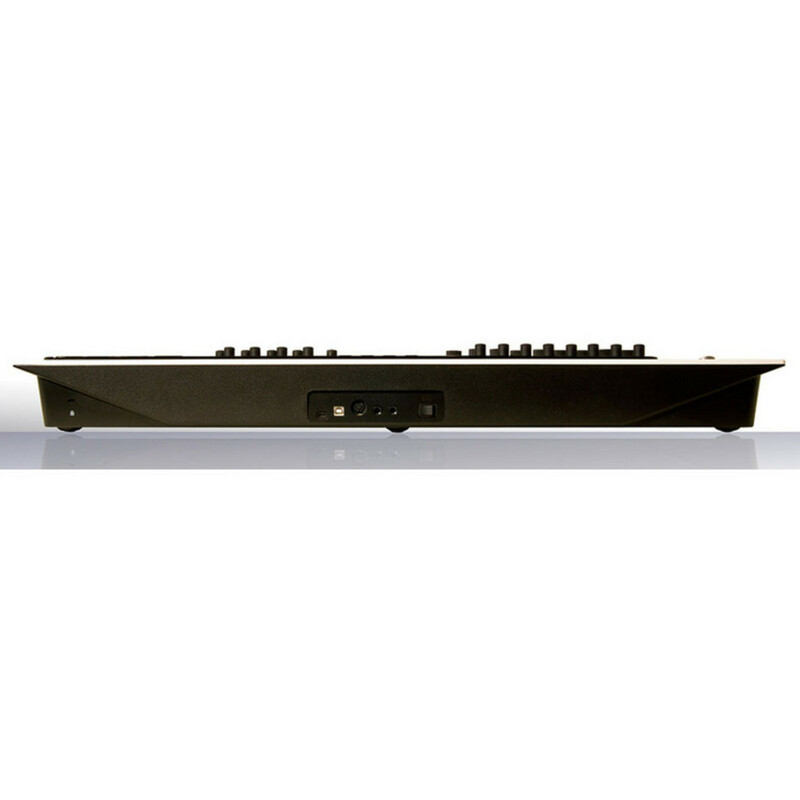 The keyboard action uses weights to offset increasing tension, meaning the down movement is as clean as possible an not heavy or fatiguing. The dynamic range of the P4 is much wider than what you experience on most controller keyboards, allowing better control of both low and high velocity values. 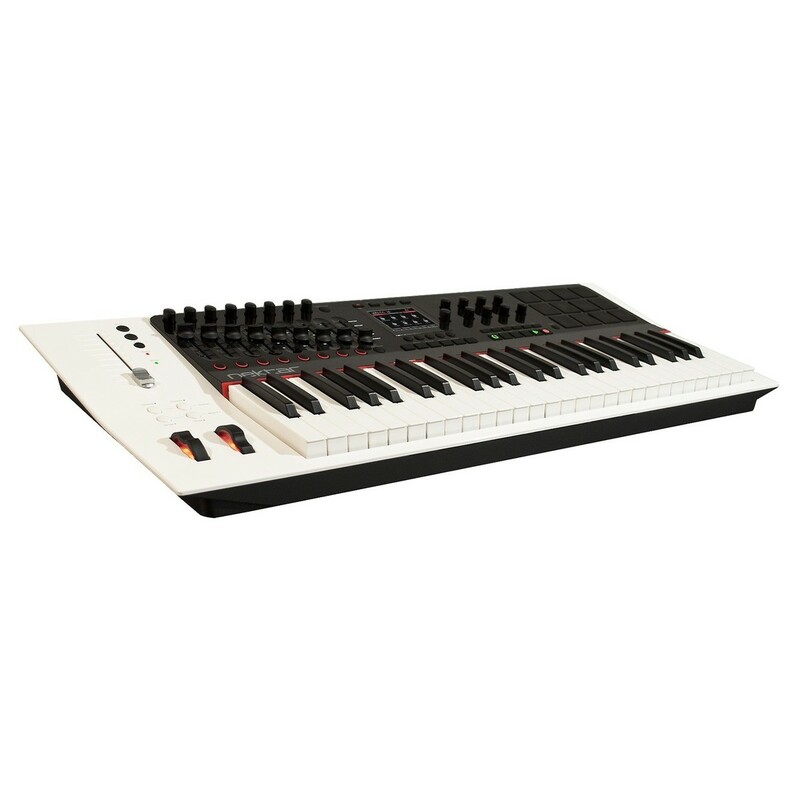 Monophonic aftertouch, pitch bend and modulation wheels, plus footswitch and expression pedal jacks set you up for performance. The crystal-clear 3.5" colour display delivers the essential information for each mode or menu, making your workflow fluent and fast. Panorama takes the hard work out of using a controller and makes operations that seem complicated straightforward and simple.